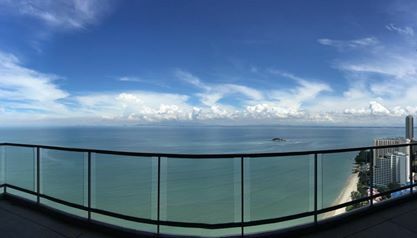 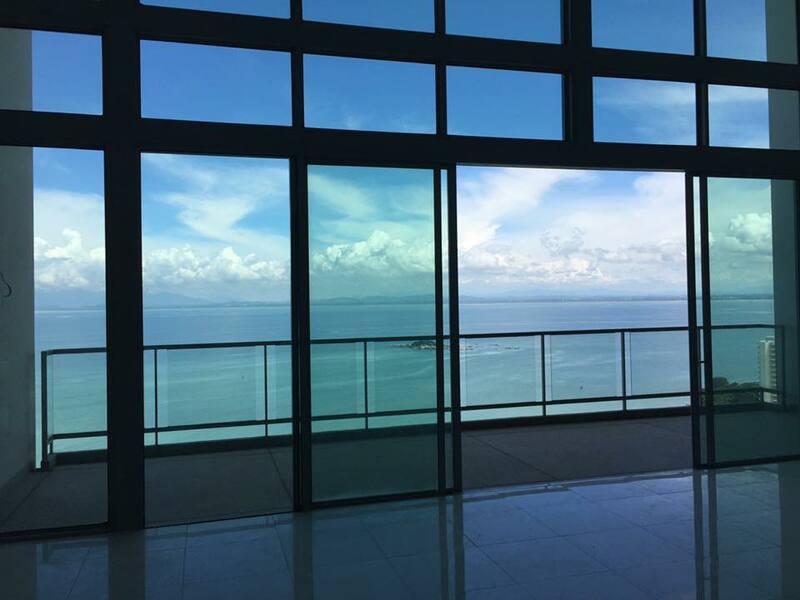 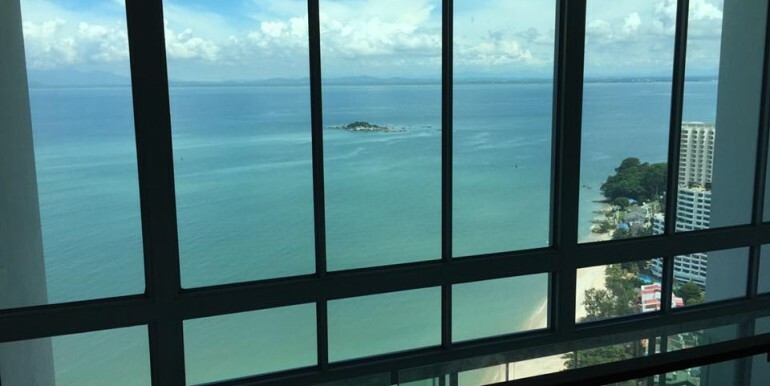 Infinity is a waterside and beachfront condominium that located at Tanjung Bungah, one of the most desirable and middle upper class residential neighborhoods in Penang. 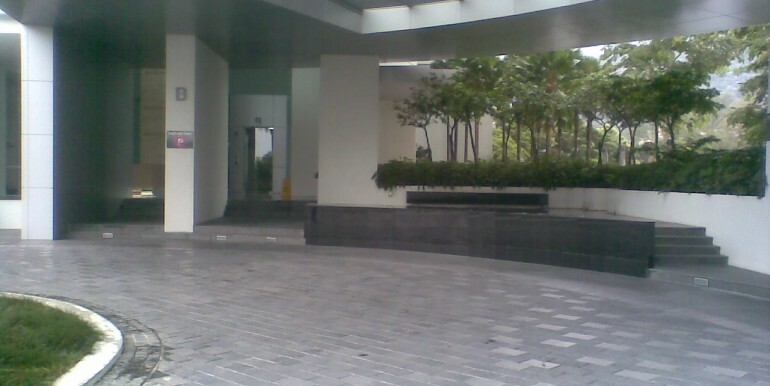 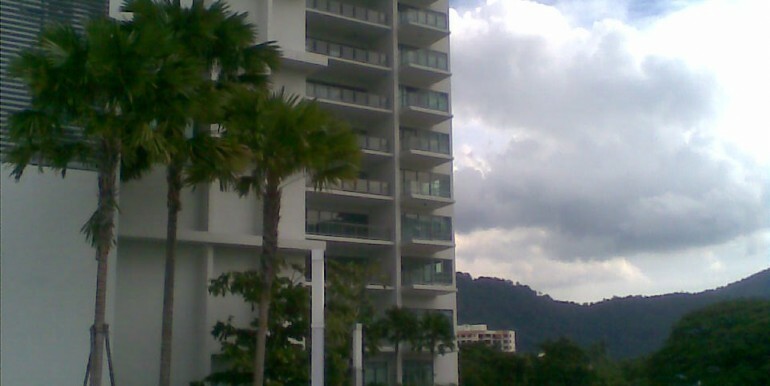 It is a freehold property developed by a well established property developer in Penang, Hunza Properties, and was completed in 2010. 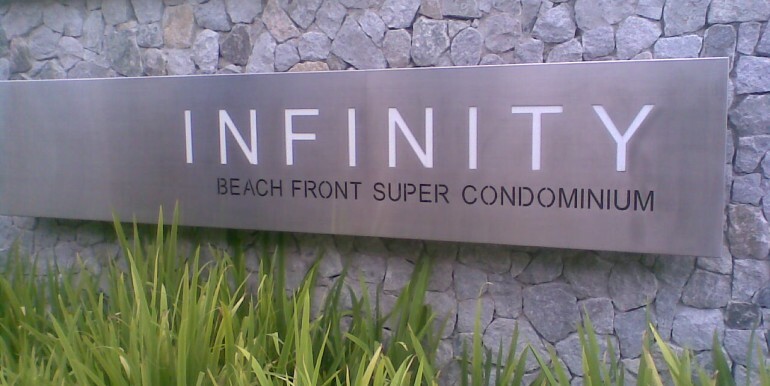 Infinity comprises of 2 elegant towers, Tower A and Tower B with 2 units on each floor. 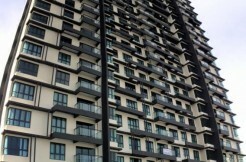 Both towers house 119 units which Tower A consists of 60 units while Tower B consists of 59 units. 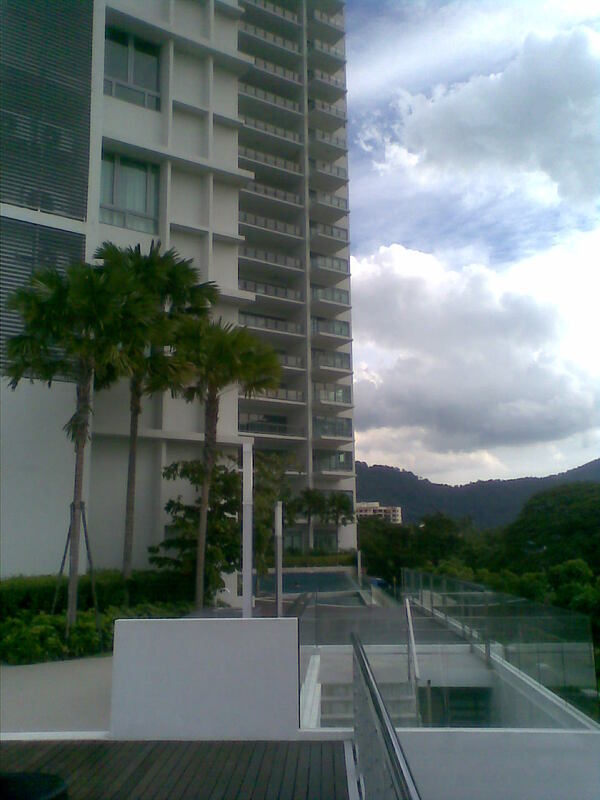 Tower A is a 36-storey condominium located in the North-East orientation. 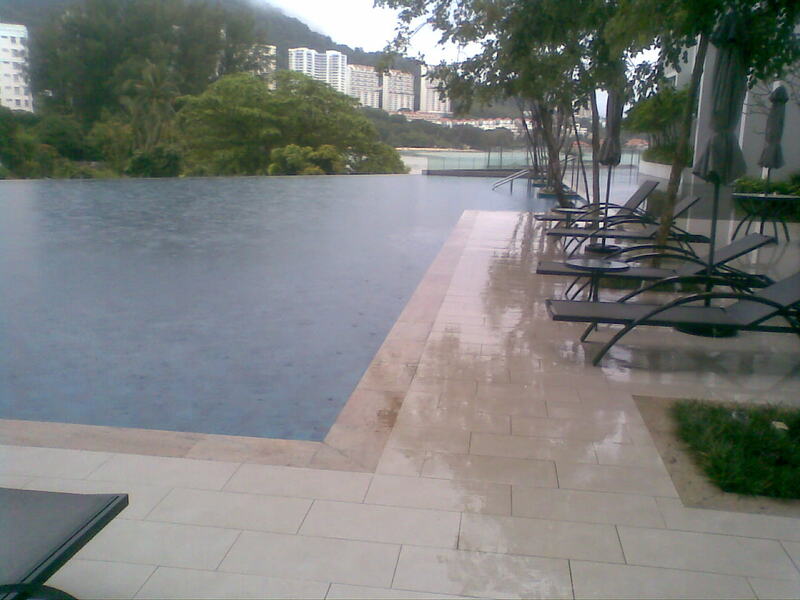 It is comprises of 54 units of Typical Unit; 2 units of Duplex Unit; 2 units of Penthouse Unit; 2 units of Skylounge Unit. 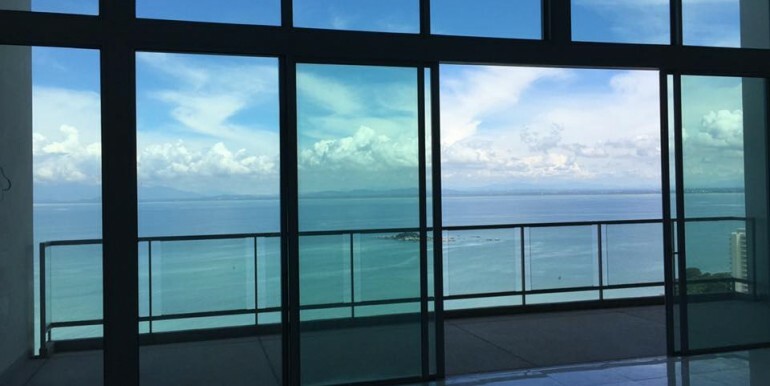 On the other hand, Tower B is a 35-storey condominium located in the North-West orientation. It is comprises of 52 units of Typical Unit; 2 units of Duplex Unit; 2 units of Penthouse Unit; 2 units of Skylounge Unit; 1 unit of Cabana Unit. 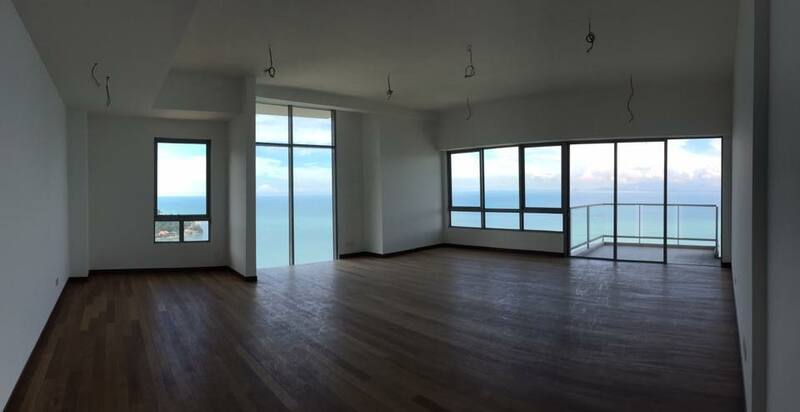 In Tower A, the built-up area of Typical Unit is measuring from 4,618 to 4,866 sf while the built-up area of Duplex Unit, Penthouse Unit and Skylounge Unit are measuring from 10,100 sf to 11,200 sf. 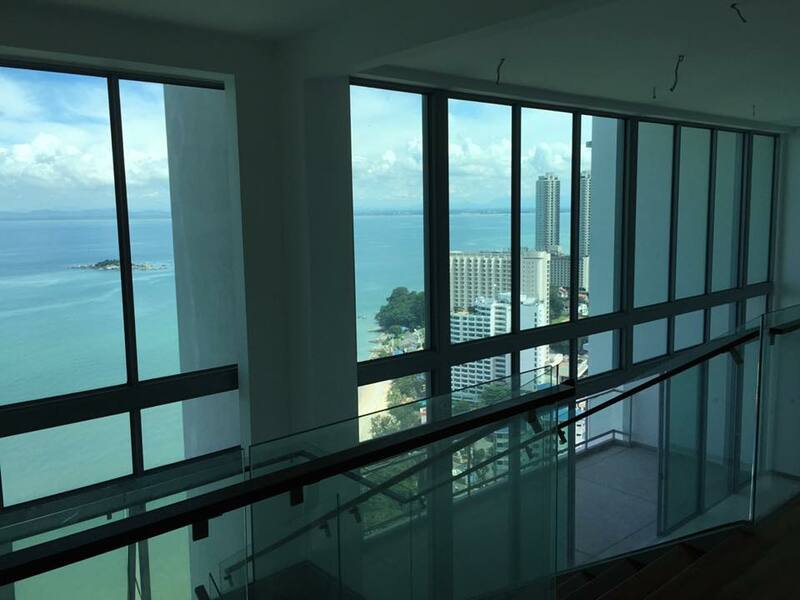 For Tower B, the built-up area of Typical Unit is measuring from 3,693 to 3,768 sf while the built-up area of Duplex Unit, Penthouse Unit and Skylounge Unit are measuring from 8,700 to 9,000 sf. 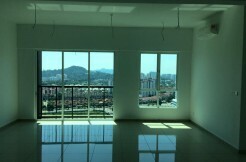 Each unit in Tower A consists of 4 bedrooms with 1 maid room while Tower B consists of only 3 bedrooms with 1 maid room. 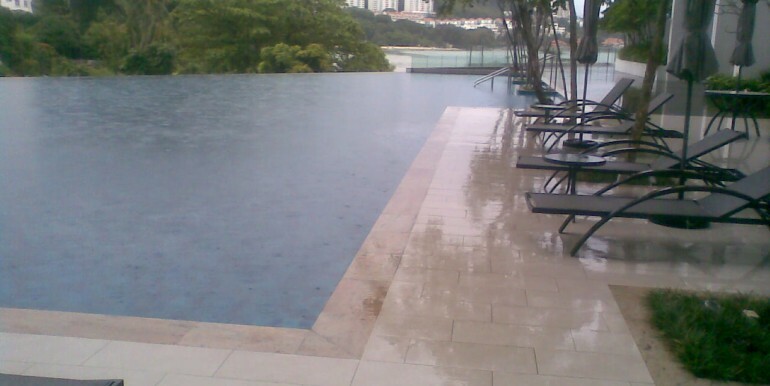 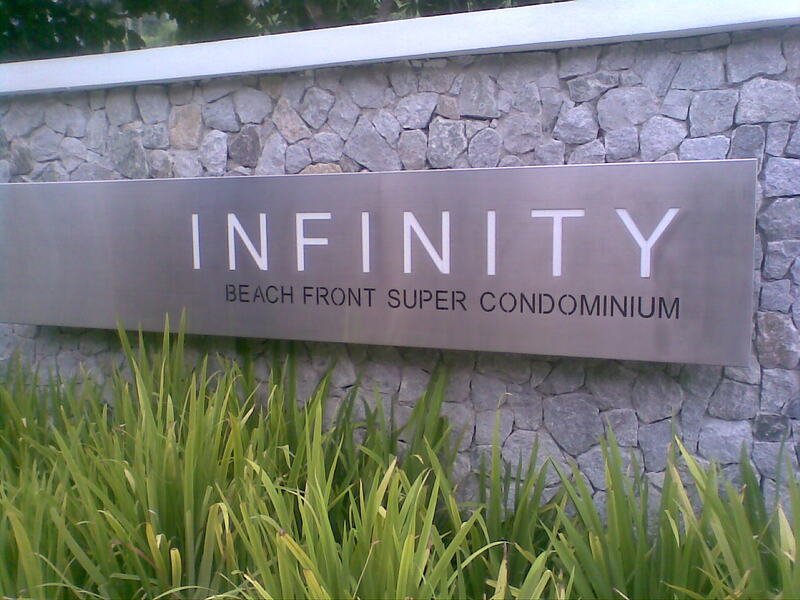 Infinity is strategically located at the halfway between the heart of Georgetown and the northern beaches of Penang. 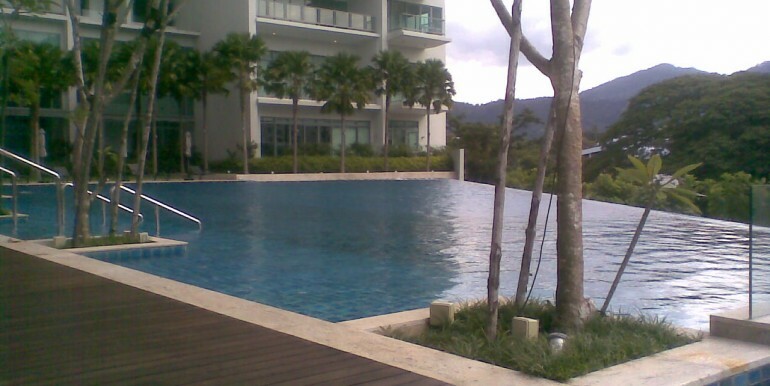 There are plenty of public amenities at the vicinity area which are Dalat International School, Upland International School, Island Plaza, Gurney Plaza, Penang Swimming Club, Chinese Swimming Club, Batu Ferringhi beachside, Tanjung Bungah New market, ferry terminal, golf clubs, medical centers, and Rasa Sayang Resort & Spa. 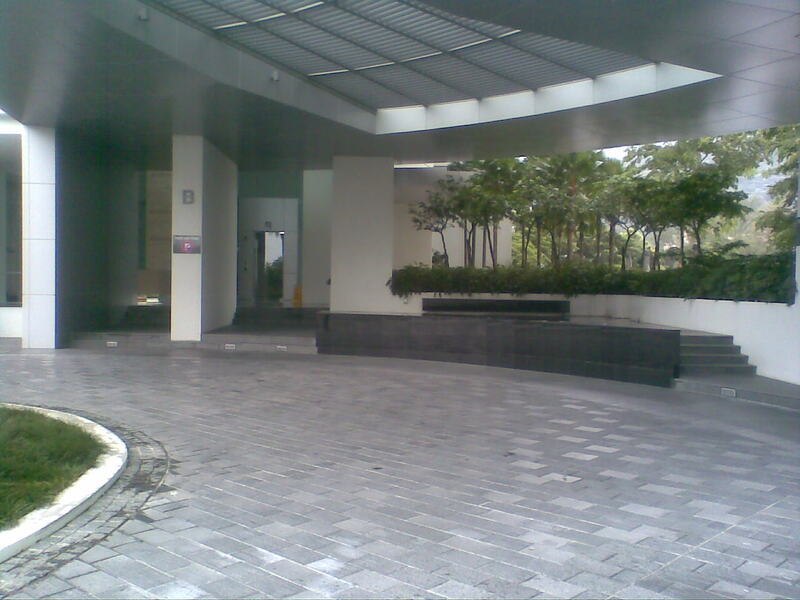 Hence, residents can access the public amenities conveniently. 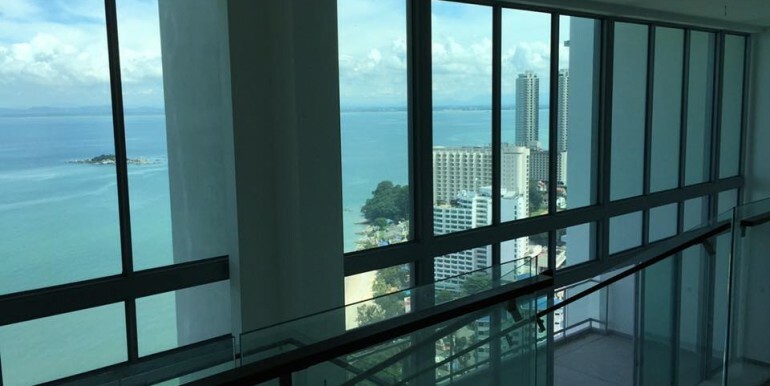 Infinity can be easily accessed from Georgetown, ferry terminal and Penang Bridge which linked with the other states of Malaysia via Gurney Drive. 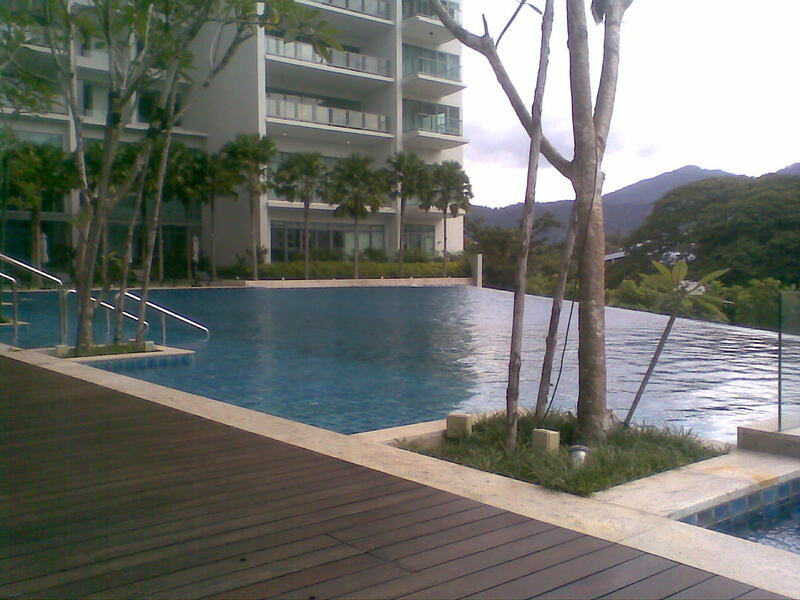 It is 10 minutes away from the Gurney Drive on one side and touristy Batu Ferringhi on the other side. 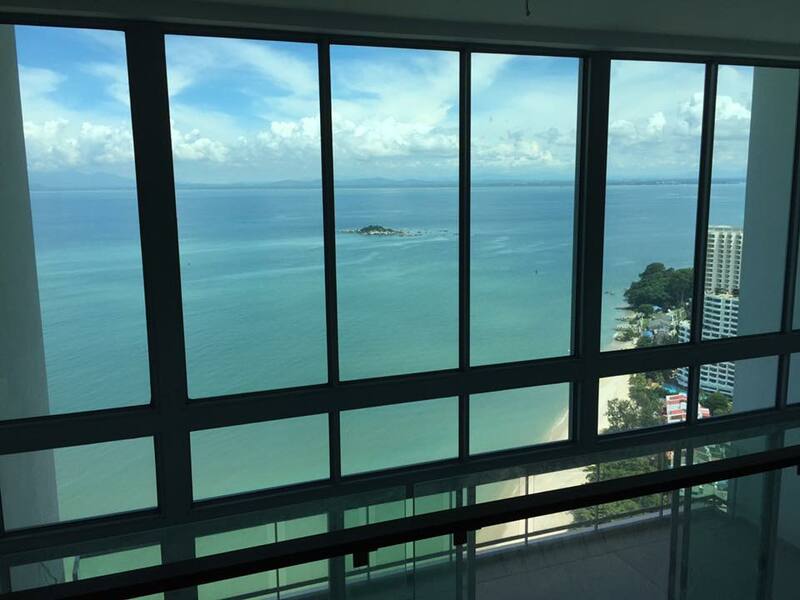 It also can be arrived by taking the Rapid Penang buses with the number of 101, 103 and 104.